Embroidery bed sheet designs are ideal for summer and will make your bed look so inviting. They are perfect for special occasions and can easily complement any bedroom décor. They come in different colors and patterns so you can opt for those with large patterns or subtle embroidery. Crochet bed sheet designs are usually made of yarn or thread in a design that is not only beautiful but also eye-catching. They tend to be classic hence will suit any season and occasion making them one of the best bedroom investment. You can get them in your favorite color to match your style. Floral bed sheets will make your bedroom beautiful. For summer you can go as far as choosing large floral prints in cool colors while during cold seasons you can opt for vibrant floral patterns to help brighten up the room. Small flowers tend to complement most of the décor. You will never go wrong by choosing black and white sheet designs. You can get these sheets in geometric patterns or stripes so choose a design that depicts your style. 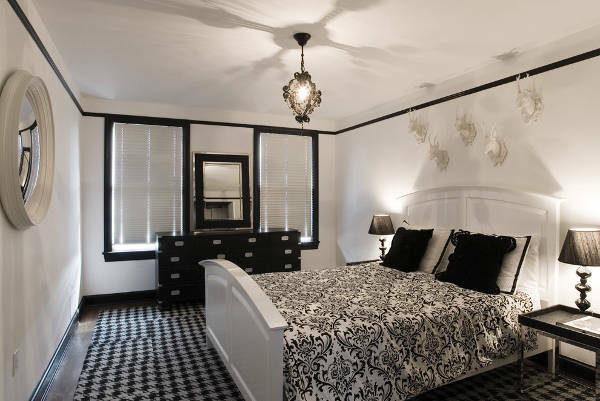 Black and white are neutral colors hence will fit on the bed of any gender including the guest bedroom. If you prefer bold prints, then you will love sleeping on animal print sheet designs. They are available in so many designs so you can either choose black and white zebra prints, cheetah dots or even those which feature the body of a lion to depict your ferocious characteristics. Toddler bed sheets need to be comfortable, warm, soft and in a material that will not cause any allergies or skin reactions. 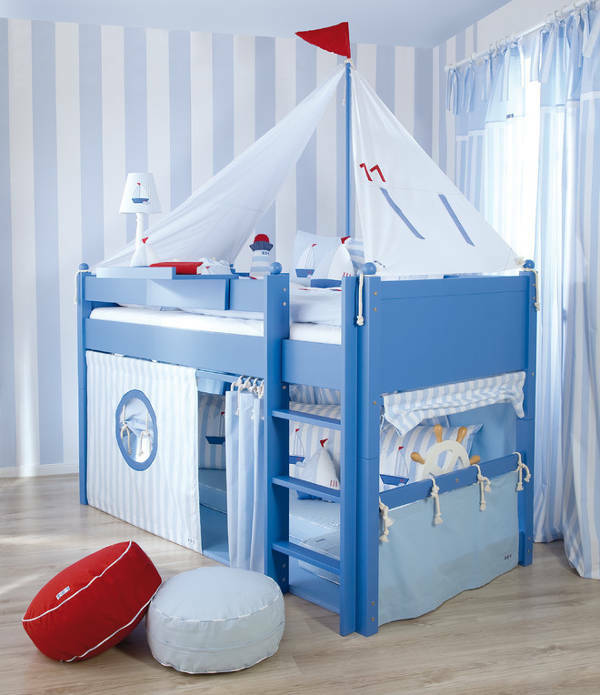 The toddler bed is usually in a smaller frame so opt for flat sheets that can be easily tucked under the bed. Wedding bed sheet designs should depict a joyful and pleasant mood while considering both the man and woman’s style. When choosing wedding bed sheets, avoid dark colors such as black and gray as well as hues that point to a particular gender. Opt for small floral patterns and those embroidered with gold thread to show class. 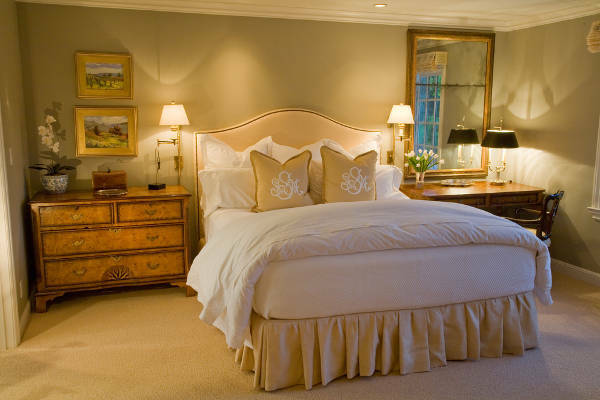 Cotton bed sheets are the most popular and are still a favorite to many people. Egyptian cotton sheets are exceptionally comfy and are a luxury item that people must experience once in their lives if not daily! They are lightweight, breathable, durable and ideal for anyone with breathing problems such as asthma. 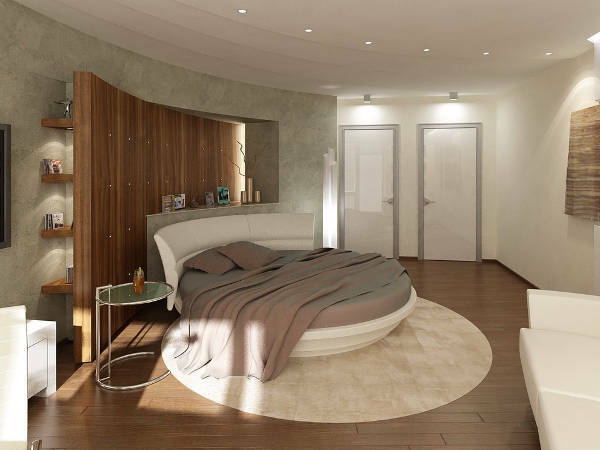 Round bed sheets are specially made to fit round beds. 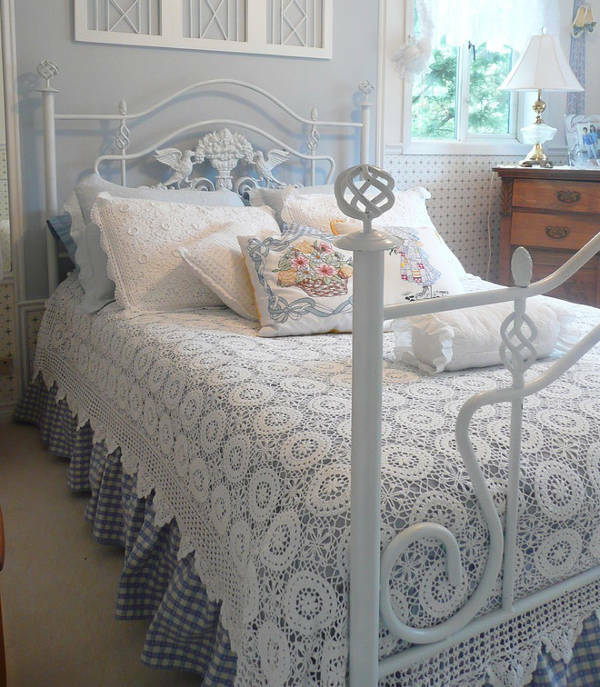 You can get round sheets in plain colors or patterned depending on your bedroom décor. They come in options such as those made from cotton, percale and satin fabrics with small prints and different thread counts. You can also get round sheets custom made to reflect your style. Striped is the new trend, and you can embrace this fashion style by getting stripped bed sheets. 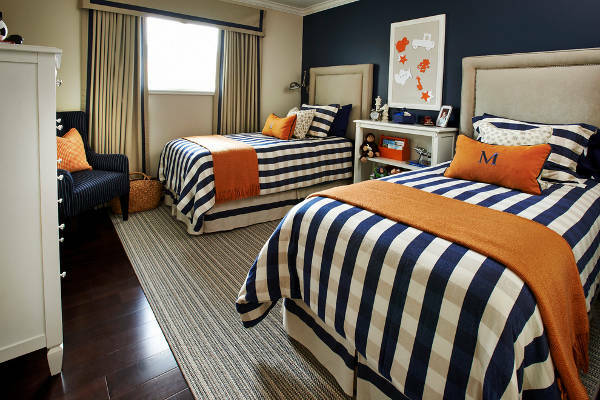 You can mix and match both small as well as large striped sheets so as to maintain the same theme when you alternate the sheets. 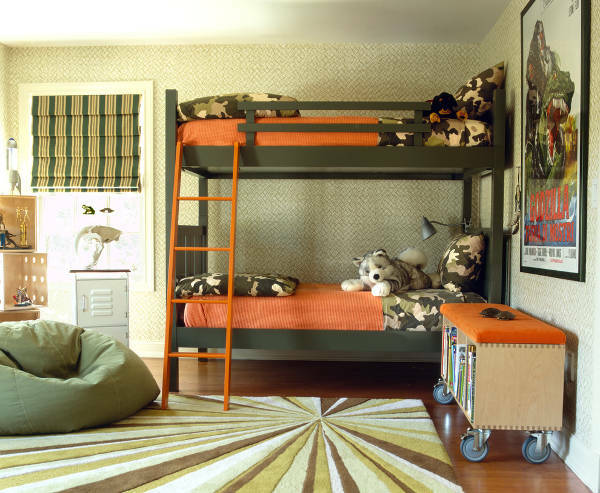 Opt for subtle colors for couples bedroom and bright stripes for your kid’s bed. If you prefer different and unique sheets in your bed, then go for those made with the finest leather. They depict luxury, are durable and come in a length that can cover king-sized bed to accommodate taller people. Buy fitted leather sheets as well as flat sheets in separate sizes. Plaid bed sheet designs feature vertical and horizontal lines to form a pattern that is attractive and alluring. These lines often feature two different colors that complement each other such as black and red. 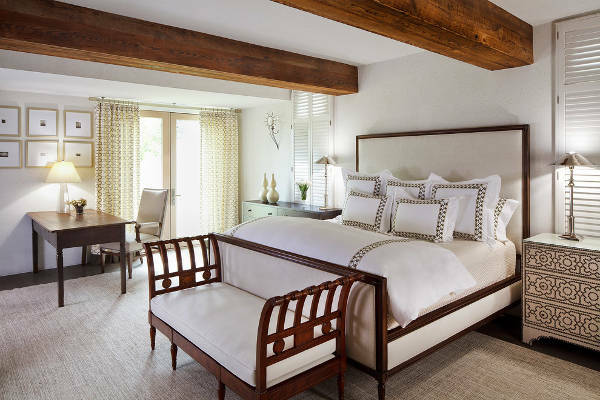 Choose plaid patterns that complement the frame of your bed as well as the décor of the bedroom. Vintage sheet designs are made using the 1900s fashion style and have different shapes that combine to form a pattern that is chic. 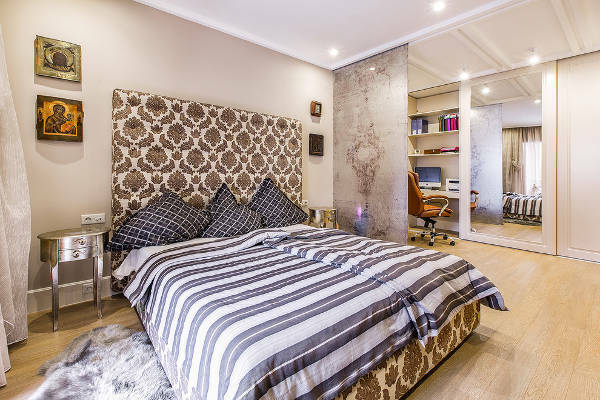 These sheets have a visual appeal of past decades and can still incorporate modern materials that will either complement your bedroom décor or make your bed the focal point. Teenage bed sheet designs are simple to make in bed and come in a length that fits both tall and short kids. If your sheets are neutral, then opt for pillow cases in a bright color to help the bed be the focal point. Choose pink or red for girls and blue or cream for boys. Whether you prefer luxury, floral, stripped, animal print or simple cotton design, the ideal bed sheet should fit your bed size and feel comfortable. The number of sheets you use in a year depends on how often you wash your sheets. So always buy quality sheets to ensure they are durable.